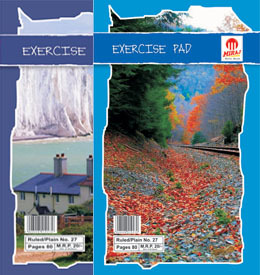 Our company offers a wide range of Office Notepad in attractive cover designs along with American style hard bound and stitch bound. 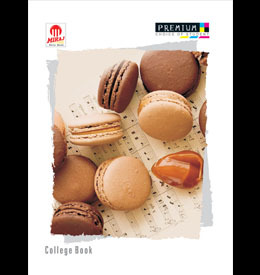 Notepad Book manufactured by us is fabricated from optimum quality paper and is available with 160 pages in each note pad. 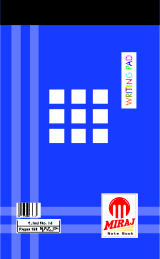 The price of Lined Paper Notepad provided by us varies as per their size. 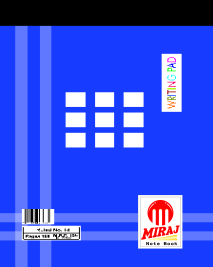 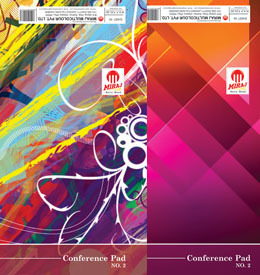 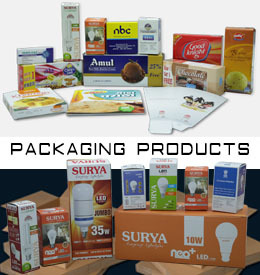 We are known as one of the trusted Notepad Manufacturers from Udaipur.